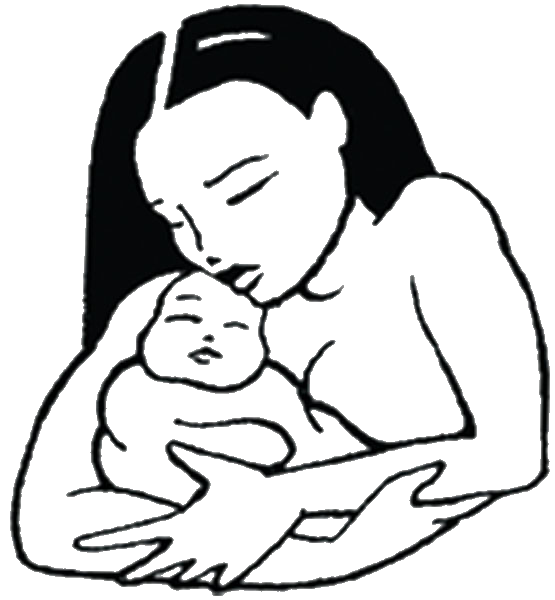 We offer postpartum care for twelve weeks after birth. We will come back to your home for postpartum visits at one, three, and seven days after delivery, and schedule visits for three, six, and twelve weeks postpartum. always on call if questions or problems arise.